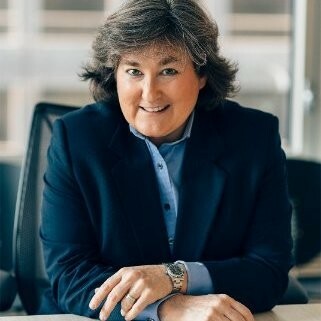 Erika Karp, Founder and Chief Executive Offer, brings both pragmatism and intensity to driving forward the discipline of sustainable and impact investing. The urgency to leverage the capital markets to move investments towards social impact was the driver to her founding Cornerstone. Having spent decades on Wall Street, most recently as Managing Director and Head of Global Sector Research at UBS Investment Bank where she Chaired the Investment Review Committee, Erika came to the conclusion that systematically incorporating ESG factors investment analysis yields superior predictive insight and is essential to any investment process. In partnering with and advising organizations including the UN Global Compact, the Clinton Global Initiative, the SASB, and the World Economic Forum, Erika’s leadership has driven the movement to capture profit and purpose together.